转：推荐10部经典圣诞题材的纯英文字幕电影 - 秋迷影视天地 - 秋迷天下 - Powered by Discuz! 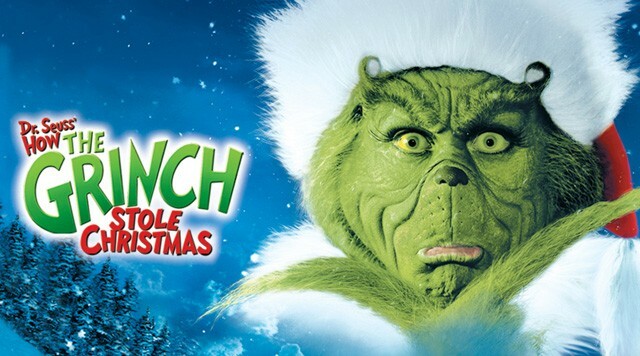 Our work here is finished, the live-action film adaptation of this Dr. Seuss classic is just as endearing as the book, Using all the existing rhymes and adding to the Grinch’s backstory With his tiniest of hearts ,The Grinch is trying to steal Christmas from all the expectant who’s down in Whoville, But a chance encounter with Cindy Lou Who changes everything, when she makes it her Christmas mission to change his heart and his mind. 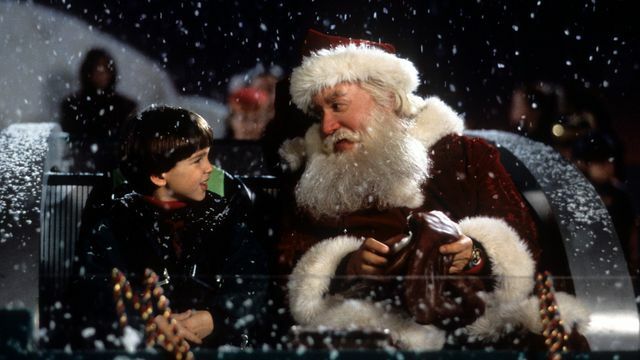 Even if you’re too old for Santa, this movie recaptures the wonder you felt about him as a child. After Scott Calvin knocks Santa off the roof on Christmas Eve, he must deliver the rest of the presents or risk ruining Christmas, Scott thinks it’s a one-time gig but soon learns he must become the new Santa. 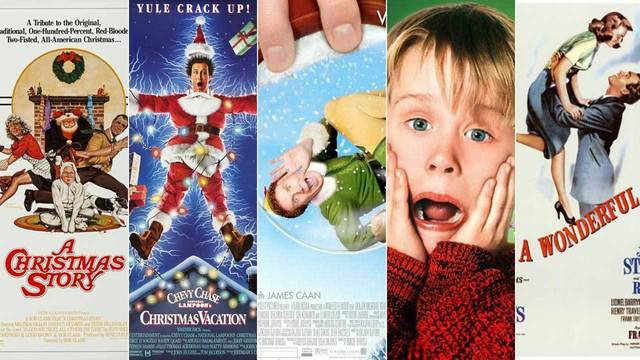 Based on Charles Dickens classic novel 《A Christmas Carol》, This film makes Evan Esar, a TV exec who’s got no time for his employees or the woman he once loved. 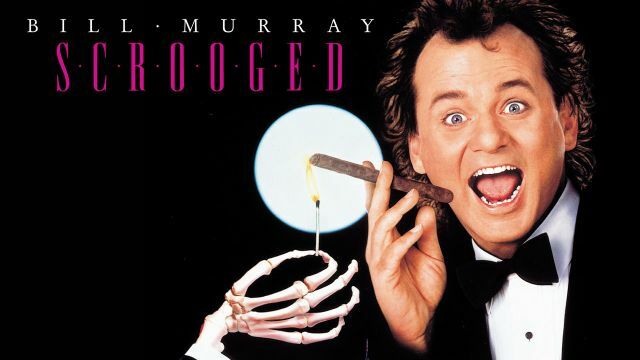 Unlike the earlier adaptations ,this version strikes the balance between humour and sentiment with Bill Murray bringing all the funny. 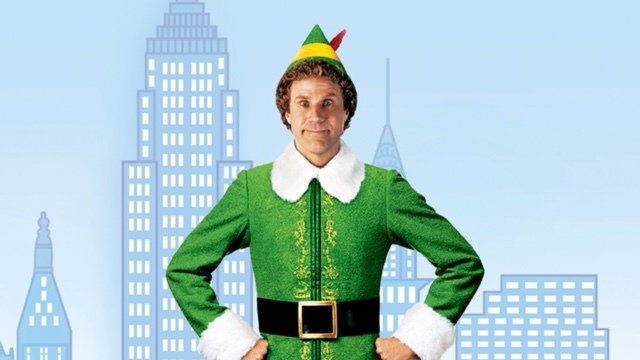 What’s more ridiculous than casting a six-foot-three men as one of Santa’s elves, Pretty much nothing, An instant classic, 《Elf》 tells the story of Buddy, a North Pole elf who finds out he’s actually a human, with his new found identity, Buddy goes on a search for his biological parents, hilariously funny, but also touching!《Elf》 was a major box office success earning more than six times its budget and bringing the Christmas spirit to the masses. National Lampoon was already a great franchise, but Jhn Hughes made it even better by writing this Christmas classic. 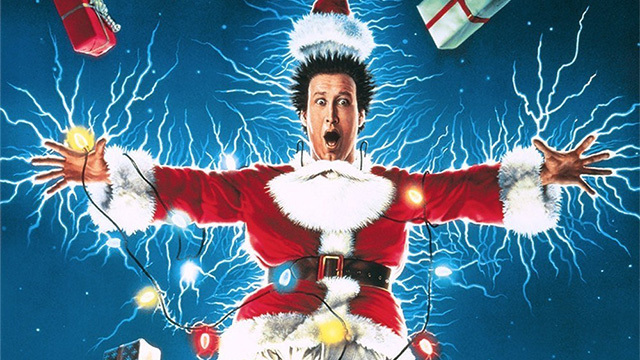 In another adventure with the Griswold family, we see Clark trying and failing to create the best traditional Christmas for his family. However, as always, nothing goes his way but Clark finds that it isn’t how they celebrate the holiday that’s important, but that the family spends it together. Every good department store Santa must strive to be like Kris Kringle, the Santa in question in this film. After seeing Kringle and Macy’s, little Susan Walker believes he’s really Santa Claus. Her hunch makes the authorities question him and he’s arrested. After that, he must sway the judge and jury into believing he is old St. Nick. 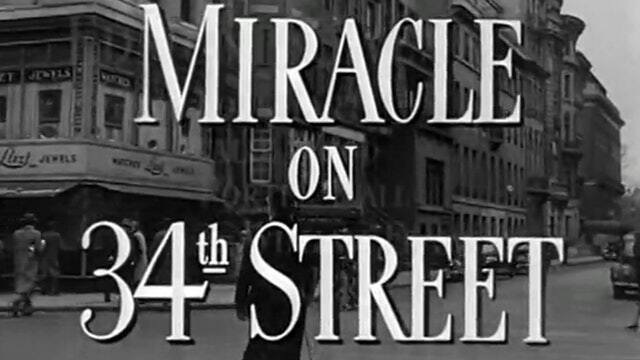 This movie reminds us every year that during the holidays, anything is possible when you truly believe. GMT+8, 2019-4-23 22:53 , Processed in 0.389649 second(s), 37 queries .